CABINET OF CURIOSITIES DISPLAY RETURNS!  For two days only…DARE to experience the Victorian Macabre at Frightmare in the Falls with this cabinet of curiosities! Featuring a REAL HUMAN MUMMY, a mummified cat and many other macabre Victorian-era contents…a cabinet such as this is hidden away from public viewing and access is limited to only those who dare to enter and view the contents. The Macabre Cabinet is NOT for the faint of heart.